We sometimes find ourselves without opponents/party-mates for our game nights. It happens. But what if you still want to get some gaming in? Well, Chronicles of Arborell has you covered. 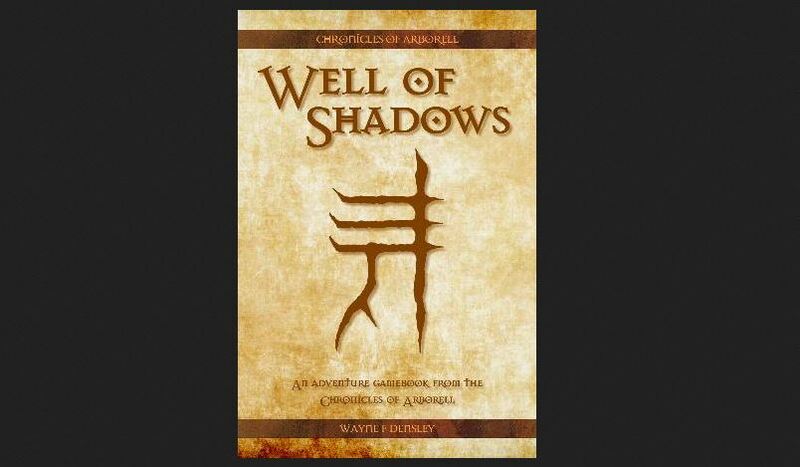 They've released the Well of Shadows gamebook... and another 19 other books, available in .pdf format. With so many adventures, you've got quite an instant-library of solo adventures you can go on. Finished with one and concerned that you won't be able to replay it? Well, just grab another book and go at it. These sets have been reformatted, had new graphics added to them, and have been oftentimes rewritten for this release.